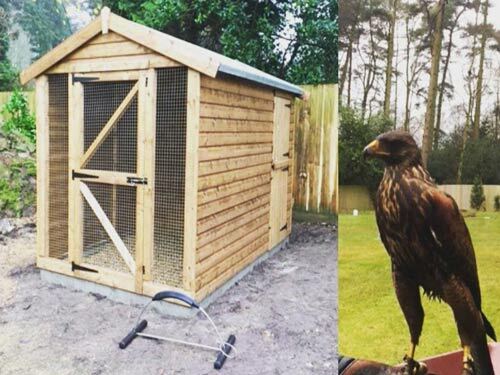 We offer a wide range of custom made animal housing for dogs, cats, chickens, rabbits, guinea pigs, geese, ducks, parrots, in fact with our bespoke design service we can adapt our timber animal houses for all kinds of pets. More and more people are keeping alternative pets such as cockatoos, goats, pigs and chipmunks, so each animal house can be crafted to suit your desired pet perfectly. 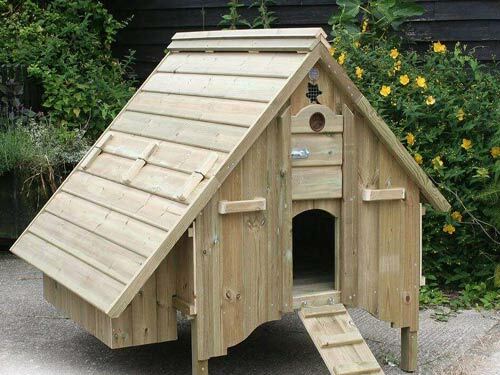 Our timber accommodation for animals is made from high spec quality timber which are all beautifully designed to look great in your garden, field or business premises. Each one is hand crafted, looks great and are practical as well, allowing for easy access and cleaning. We ensure that your pet will be safe and secure within their new surroundings. 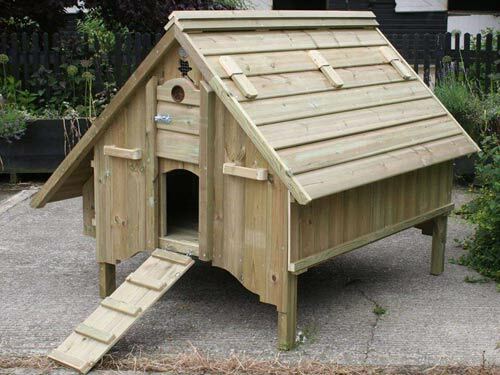 We are able to manufacture a range of animal housing for ground dwelling animals and upright housings for the climbers. 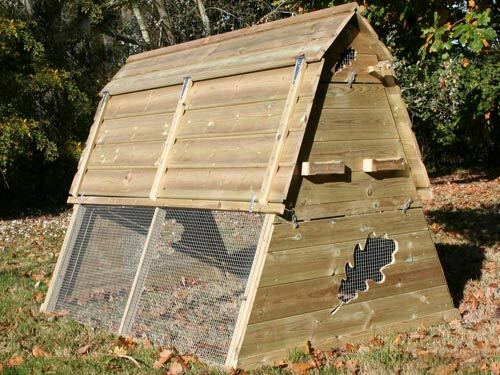 We currently offer two high quality hand made chicken houses which are available via our online click and collect shop. 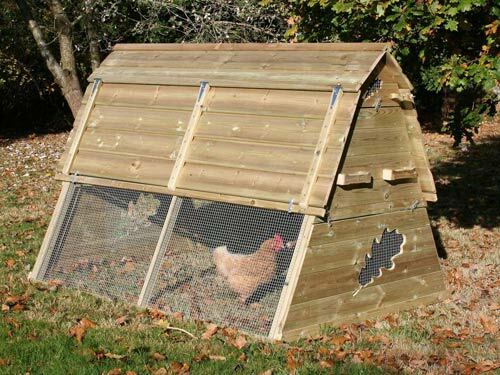 These are beautifully hand crafted chicken timber buildings created with creature comfort in mind. All our poultry houses have external, removable nest boxes which provide more comfort for the animals and free up space in the house. Our bespoke animal housing design service allows you to choose exactly the right building for the needs of you and your pet. We will ensure that the whole process of buying and creating your new pet housing is easy from start to finish.